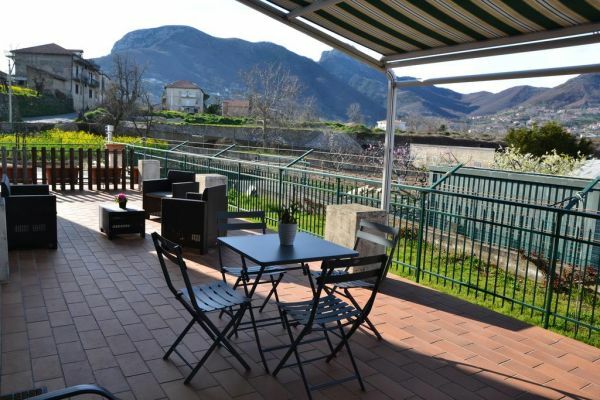 Situated in Agerola, Agerola Vacation provides accommodation with free WiFi and a kitchen. Fitted with a terrace, the units feature a flat-screen TV and a private bathroom with a hair dryer. An oven and toaster are also offered, as well as a coffee machine and a kettle.